Although there are loads of trading platforms, some elements are identical in all of them. As an example, let’s talk about the most popular platform used by all of us, Meta Trader 4 We will demonstrate some basic settings you should be aware of. The information in this article is fundamental and more or less universally applicable to other trading platforms or web applications as well. Despite having discussed some of the information in the previous sections of our series, I do think that we will make no mistake if we refresh it. A line, candlesticks or bars? 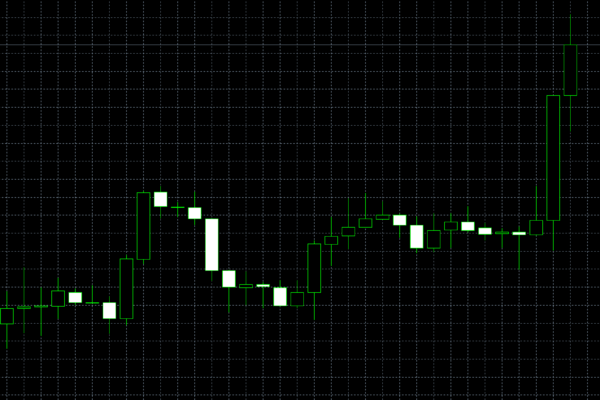 Price charts can be displayed in the shape of columns, candlesticks or bars. Bar chart is a basic type of a chart useful merely for the identification of long-term market trends and developments or as a demo tool for beginners who would hardly understand more complex charts. 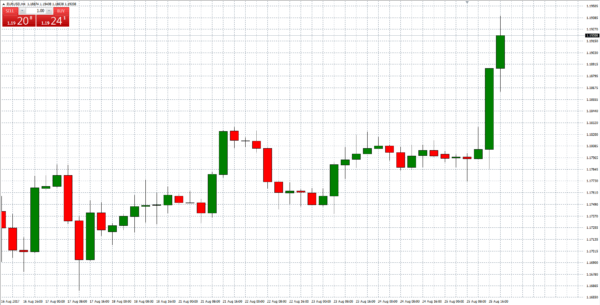 By using bar charts, the traders are deprived of some valuable pieces of information, such as the opening and closing price or volatility, seen as crucial for Forex trading. Due to the above reasons, I recommend you set up your chart as candlestick or column charts. Both of them contain all essential information. The only difference is in the processing of them. I personally prefer candlesticks because the shape of their colourful bodies makes them easier to read. If you don’t understand how the charts work read our guide: How to read candlestick charts for beginners. 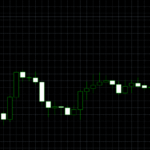 The basic setting also involves the change of the background and the colours of the chart – the candlesticks. 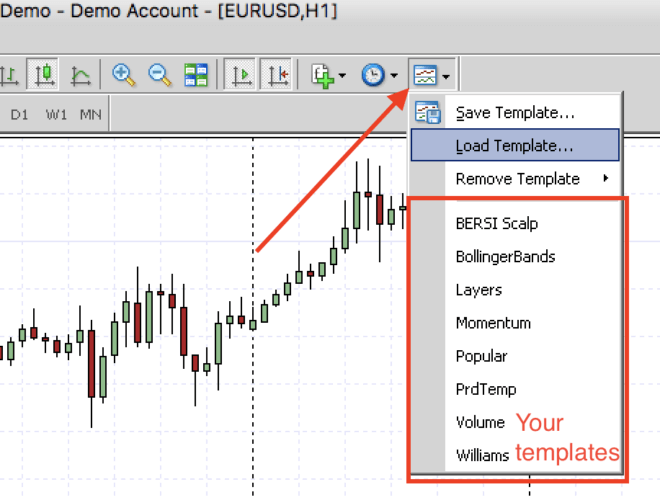 You may see this step as unnecessary but if you are going to spend hundreds or thousands of hours watch charts and create forex strategies this setting is fairly important. The main settings to be made is: the colors. I know what you think. Colors are not too important at all, right? Wrong. 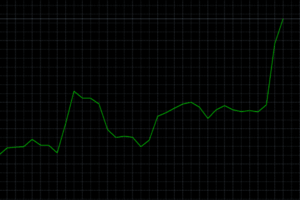 You’re going to spend hundreds or thousands of hours in front of your computer, looking at and analysing charts. Better make it the way you like it. It’s going to take a few seconds of your time, but will be a choice that will have an influence on your mood and feelings. You don’t want to trade with a bad mood and a chart shining bright in your face. Or do you? You can save your preferred settings as a template and then use it for all your future charts. How to do that? 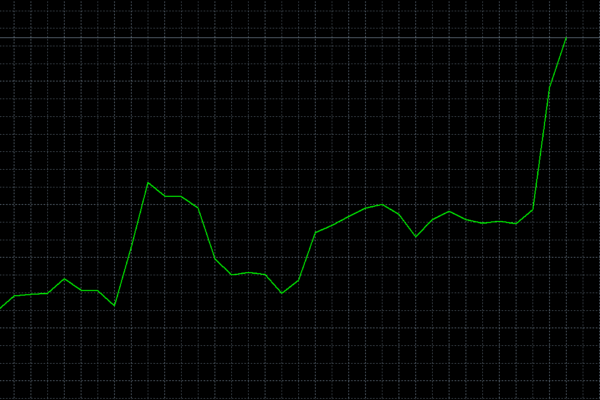 A light version of your chart is better for day trading. Choosing a template is a matter of 2 seconds. No matter how big your screen is – 13, 32 or even more inches. There is never enough space to waste. It would make no sense to waste your valuable resources for things such as trading platform mailbox, navigators or forex market overviews. I recommend that you remove these gadgets at all or at least reduce them. Alternatively, you can use a full-screen mode. This could, however, cause that you miss some buttons. Therefore it is necessary to know various keyboard shortcuts to open a trade or, to set on your PC a floating key allowing you to quickly buy or sell. For forex trading this is of vital importance. On the other hand, for binary options it is not so important because trades are executed over the broker’s platform. Your knowledge of various trading platforms such as MT4 should be at least at the level relevant to your trading ambitions. If you are not interested in tools such as forex robot and automated trading systems you do not have to open this section (…at least not for the time being). However, you should know where to go to switch between time frames, find instruments, how to open a trading position where to set it and where to close it. You should also be able to recognize sounds produced by various trading platforms. You as a trader should enjoy trading. Therefore take some time to learn more about your trading platform. It is fine to make use of at least the very elements of individualisation.